U.S. 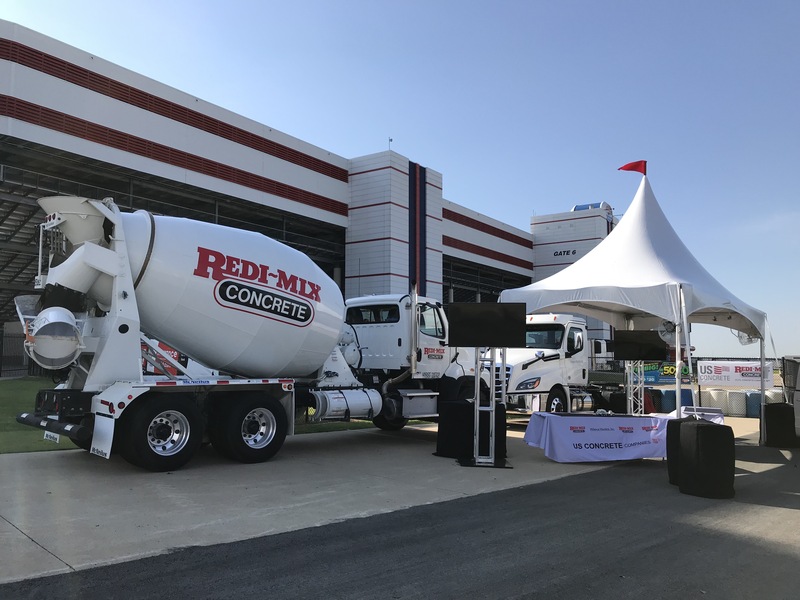 Concrete's North Texas business unit, Redi-Mix Concrete, made a powerful statement during the Verizon IndyCar Series race weekend at Texas Motor Speedway. Redi-Mix began the weekend with a hiring booth at TMS' Fan Zone to recruit CDL drivers for their concrete and aggregates divisions. Driver positions have proved difficult to fill for many companies, so Redi-Mix took recruitment to the next level. © 2015 U.S. Concrete, Inc. All Rights Reserved.